We are committed to enhancing the physical, psychological, emotional and relational well-being of the student in an attempt to promote personal growth and the achievement of academic success. 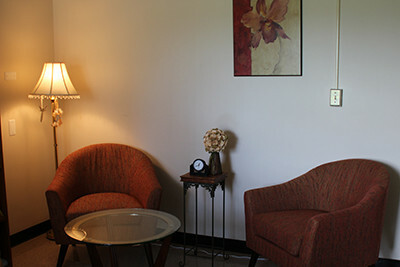 Our staff recognizes the importance of privacy and safety as the basis of effective therapy. We do not share information about students seeking help in the Wellness Center with anyone without written permission. Safeguarding information shared by students in the context of the counselor-client relationship is an ethical and legal responsibility of all Detroit Mercy clinicians. Counseling records are kept separate from the medical records and are not made accessible to medical practitioners without written consent.